Precision Air & Heating has been a local family owned and operated business since 1995. With roots right here in the Valley, we have a strong sense of pride within our community. Taking care of our fellow neighbors is an essential part of our business. We recognize that many of our senior citizen neighbors are on a fixed income, so we are proud to offer a 10% discount to any senior living here in the valley. 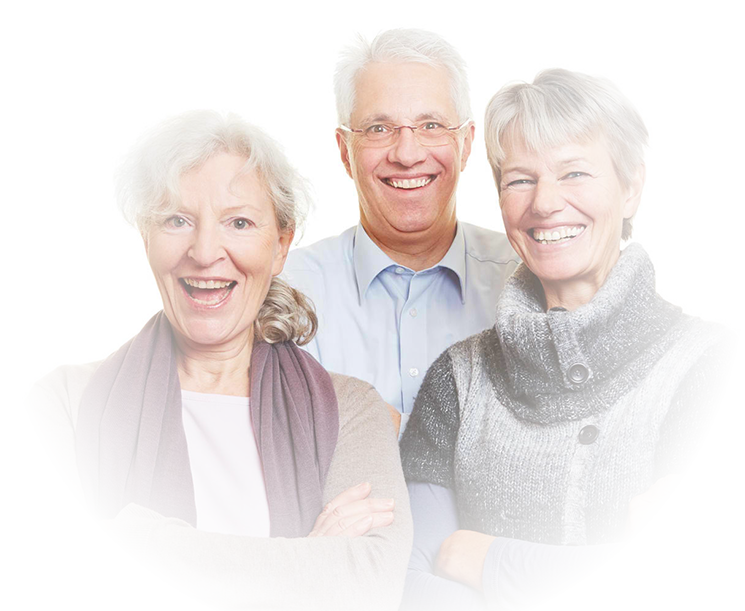 For seniors 65 and older, simply ask for your discount at time of service and we will deduct 10% from your invoice. 10% discount may be used for any Heating, Air Conditioning or Home Performance products and services. May not be combined with any other discounts. Restrictions may apply, call for additional information.